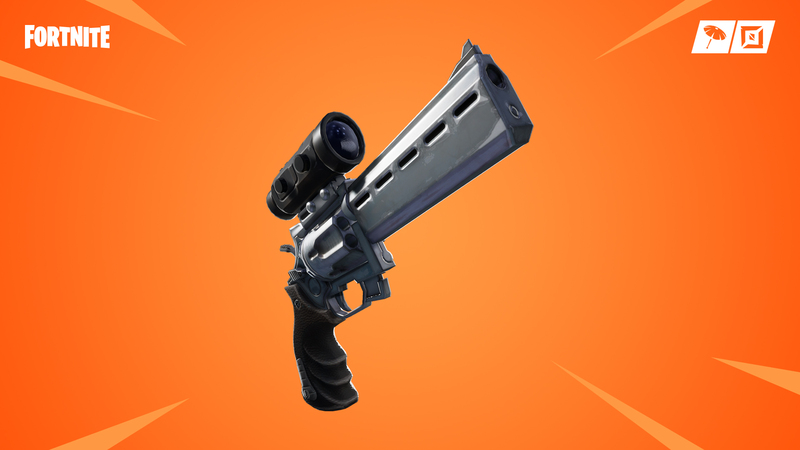 Fortnite V7.20 Update Patch Notes – Scoped Revolver, Glider Redeploy and more! 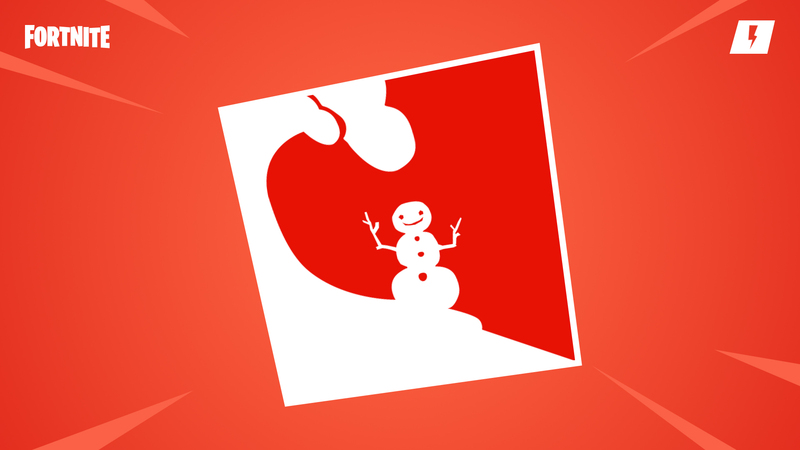 The first major Fortnite patch of 2019 has finally arrived, with Epic Games releasing the v7.20 update for the popular battle royale title on Tuesday, January 15. 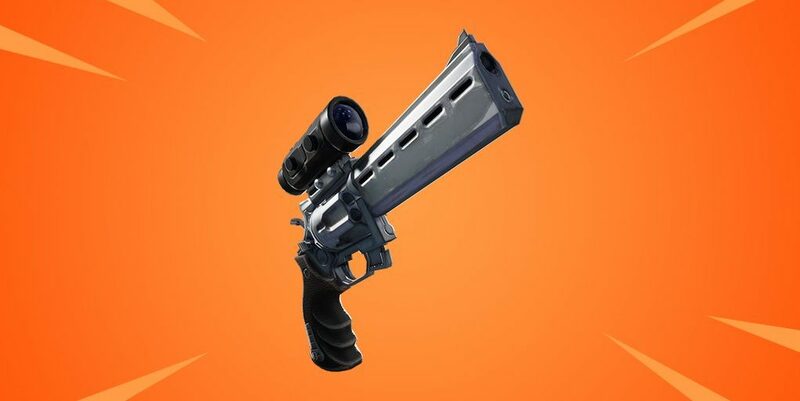 Downtime for the update begins at 2AM PT (5AM ET, 10AM GMT), and sees the introduction of Fortnite’s newest weapon, alongside the return of one of the game’s most controversial mechanics. 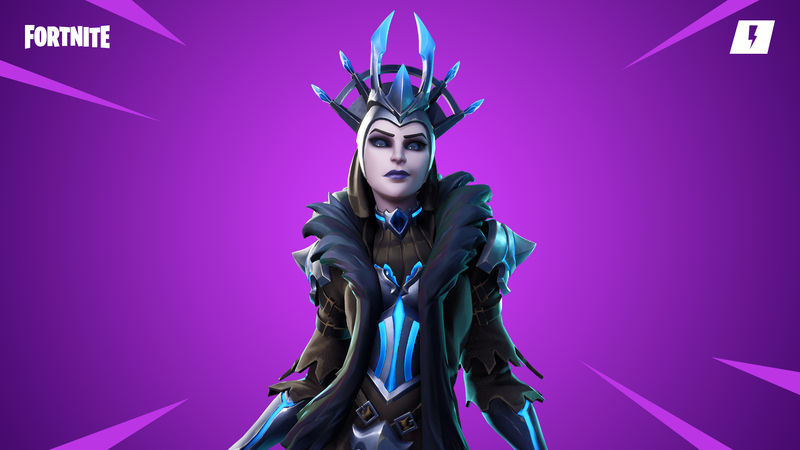 Glider Redeploy will also make it’s return in the V7.20 patch, with the mechanic coming back to the game in the form of an item. Epic Games announced on January 14 that they would be trialing out the item, which will have a limited amount of uses and must be acquired through chests, floor loot or supply drops. 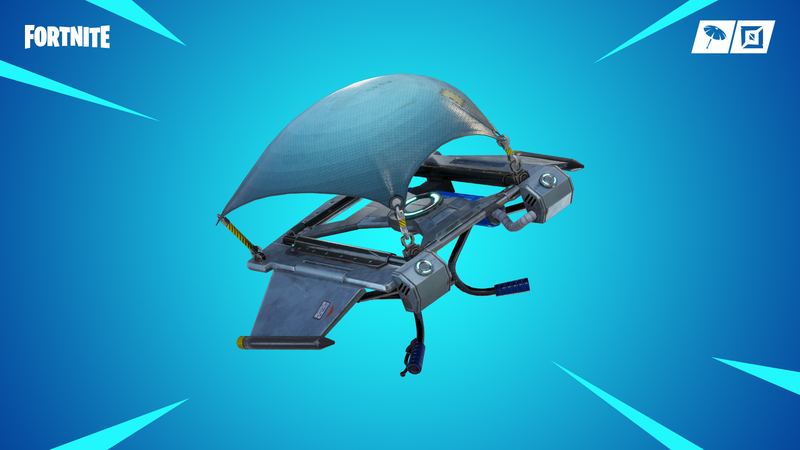 Epic hope that the item “will provide mobility and utility, but in a form that can be balanced and iterated upon,” although not everyone is excited to see Glider Redeploy return. 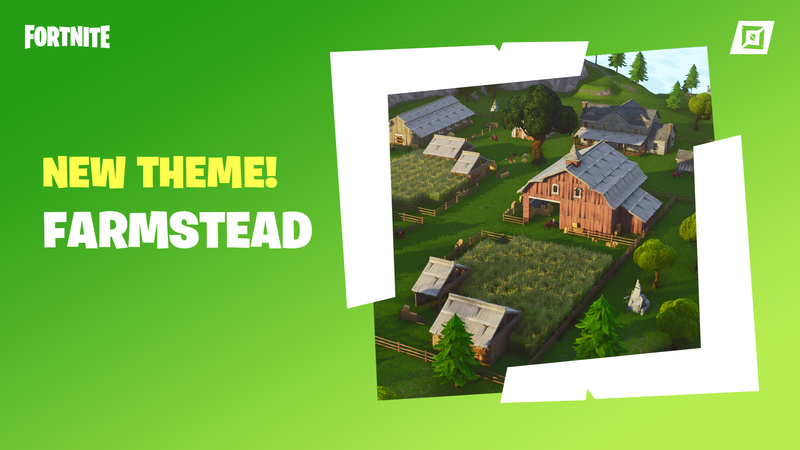 V7.20 also brings a host of bug fixes and improvements, including adjustments to the game’s sensitivity settings, alongside a huge change to the way the game builds walls, especially when on uneven ground.